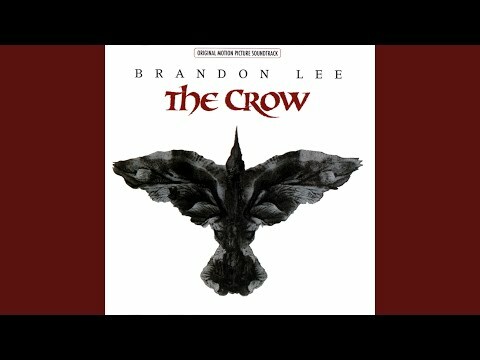 What do u think of the original graphic novel of the crow? de keuze van de fan: A true classic! Would u like to see a new kraai movie that is closer to the graphic novel than the original movie? Did u like the soundtrack (for the first movie)? In The Cure's "Burn" from The Crow, is the verse "don't talk of worlds that never were..the end is all thats ever true" a quote from The kraai comics? Who said: "I see u have made your decision, now let's see u enforce it." If u died and came back for love would u do the same thing Eric Draven did in the 1st Corw film?